A school to help children suffering with anxiety and depression is due to open in a teacher’s conservatory in Wribbenhall, Bewdley, in September. Believed to be the first of its kind in the country, the private school is being set up by Ellis Wells, a primary school teacher who currently works in Dudley, and his partner Sally, a teaching assistant who works with children on a one-to-one basis. The private school will offer four places to children who have a history or anxiety and depression and will be based at their home in Bewdley. The couple are currently waiting for approval from the Department of Education. 49-year-old Ellis said the trigger point for deciding to open this school was an article several years ago about a secondary school pupil from Worcester who took his own life after being bullied in schools. He said: “We recognised that there are children in schools that we work in who end up leaving because of anxiety due to some kind of trauma or bullying. “It will be a great relief to be moving from my school in Dudley to working with mentally ill children in Wribbenhall because rather than working on the state controlled system, we will be working at an independent school by focusing and concentrating on the child. “There is so much pressure on teachers in schools currently and many teachers are looking to leave their profession due to the stress involved. “There is too much pressure from central government to achieve certain targets, produce records and write documents and paperwork. The assessment will be completed by me and Sally and we will not have any targets or will need to show how certain things are being done for the government. Ellis will take the lead and responsibility but both Ellis and Sally will be teaching at the school. 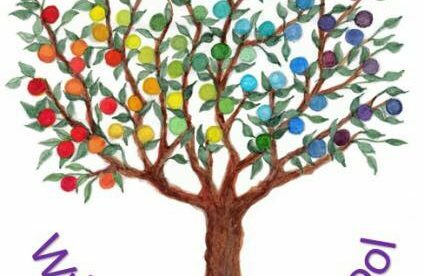 Ellis, who has been working with children since 2006, has no in-depth experience of working with mentally unstable children as a specialist; however, he currently has four children who suffer with anxiety in his class. The aim for Ellis and Sally now is to make any final amendments before the school is set to open on Wednesday 4 September. 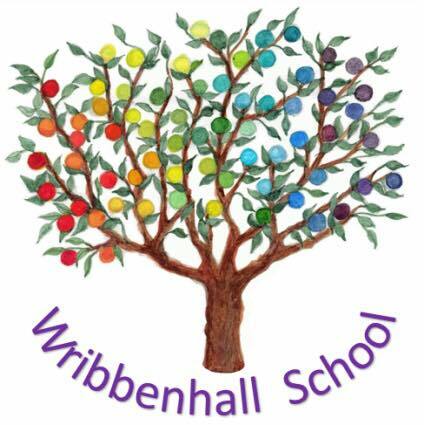 Parents who want more information or would like to secure a place for their child can call Ellis Wells on 01299 405383 or email ewells@wribbenhallschoool.co.uk.